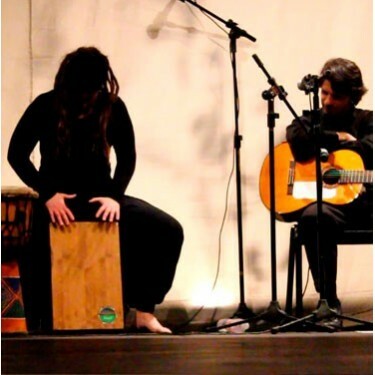 Flamenco cajon and other percussion instruments made in Spain with artisan manufacturing and the best woods used for guitars. 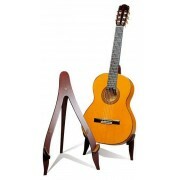 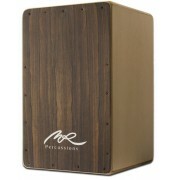 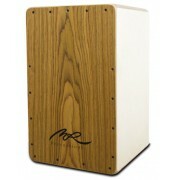 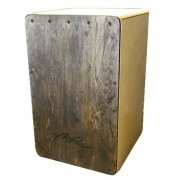 Unlike the cajon made in Asia, the Flamenco cajon is made with tone woods, some of them, found in our guitars, which is a warranty of the best acoustic tone and durability. 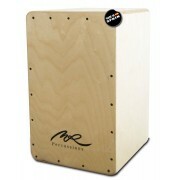 The Spanish cajon is designed for flamenco music, but its versatility and great sound, makes them suitable for all kind of music.